Crete is an island full of wonder and beauty, from its lovely beaches to its age-old architecture. Many believe it to be one of the best in Greece. 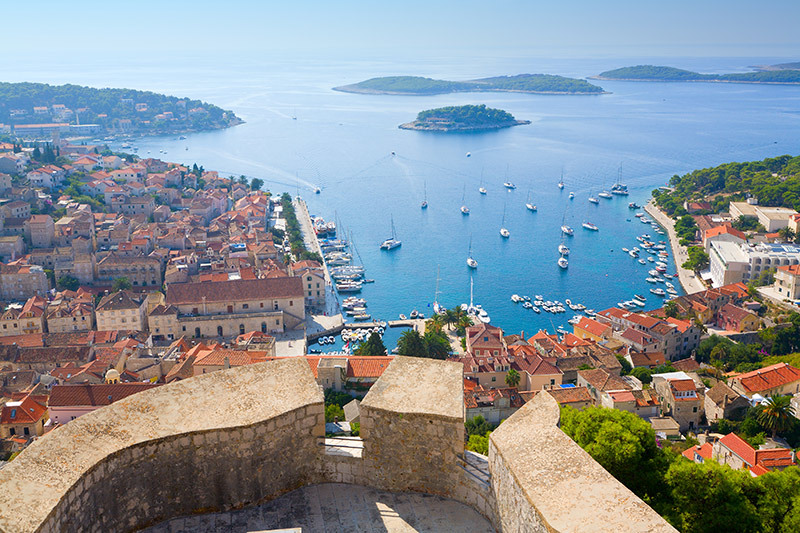 Whilst small, Hvar is an island with endless charm. Prepare to be enamoured by its colourful town streets, glittering beaches and incredible views. 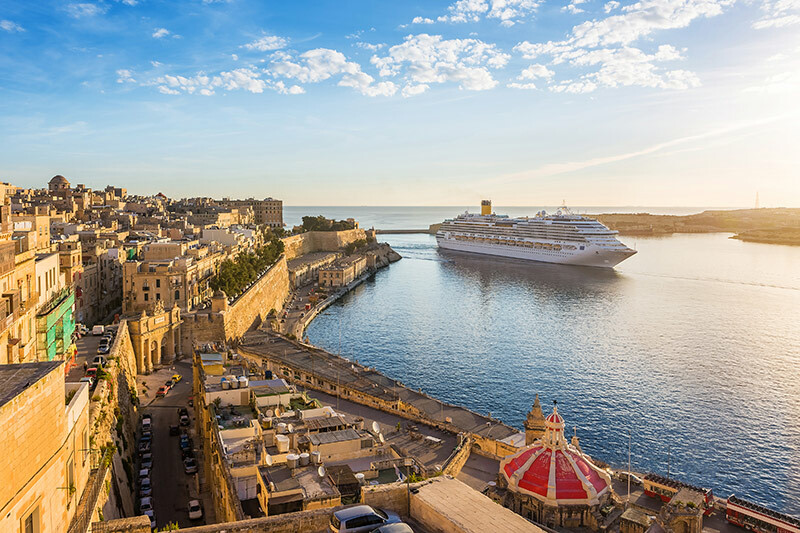 Hugely under-rated, Malta is bursting with things to see and do, whilst retaining an infectious laid-back feel. You could easily spend whole days beachside enjoying its effortless beauty. 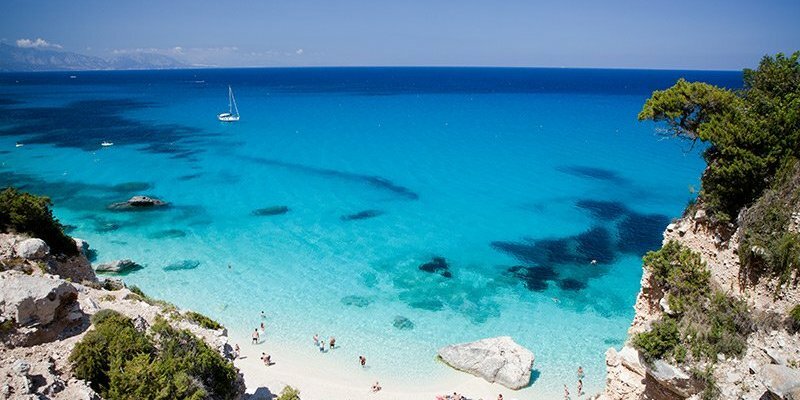 Whether you want to spend your days hiking its rugged landscape, or simply enjoying it's pristine white beaches, Sardinia is a hub of natural beauty, not to be missed. 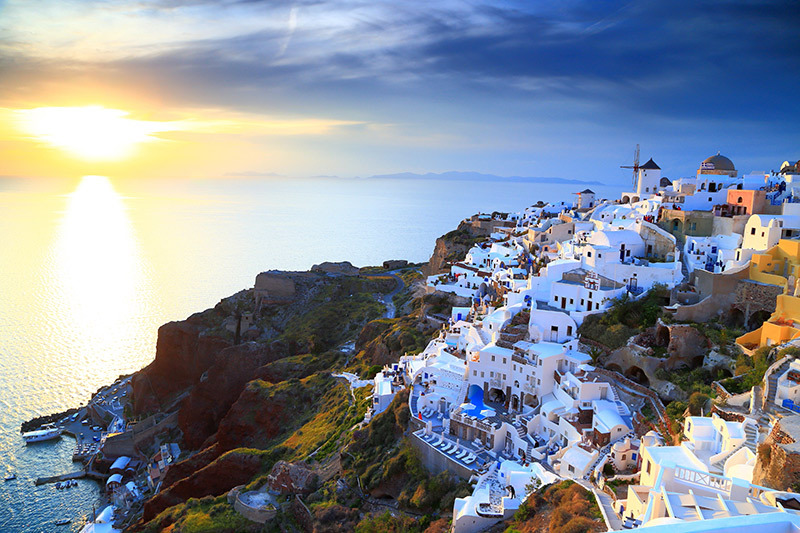 Greece's most idyllic backdrop, Santorini is easily one of Europe's most romantic destinations. Explore its white rooftop views, working your way down its iconic cliffside towns to its glittering beaches. 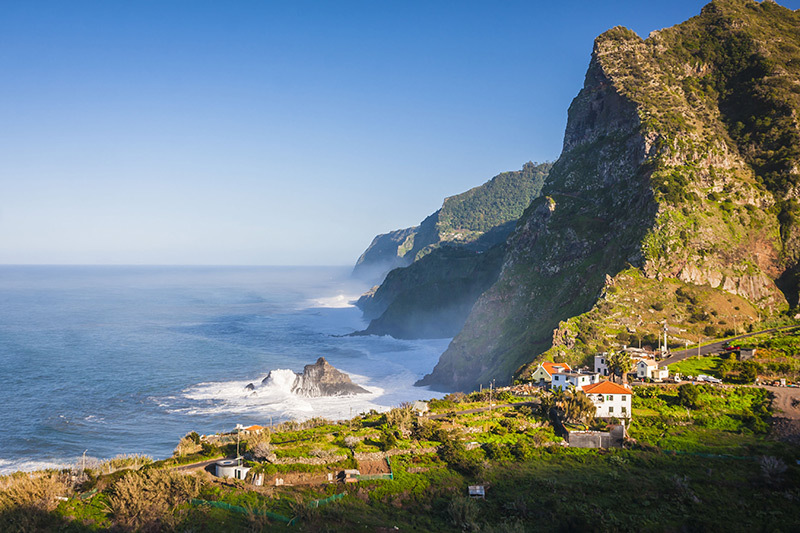 An island full of suprises, Madeira is over-flowing in character, charm and natural beauty, and is much, much more than just a beach holiday. 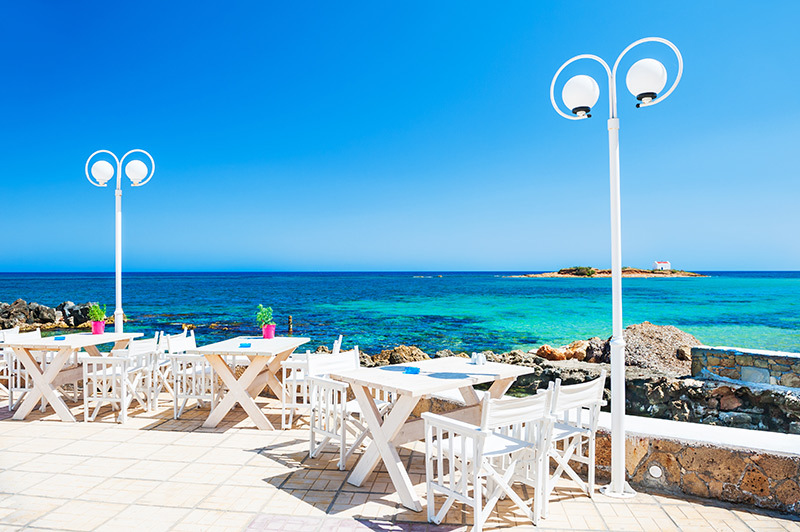 If you're looking for that beloved Meditereanean weather, stunning beaches and a crop of fantastic holiday resorts to choose from, you've found it. 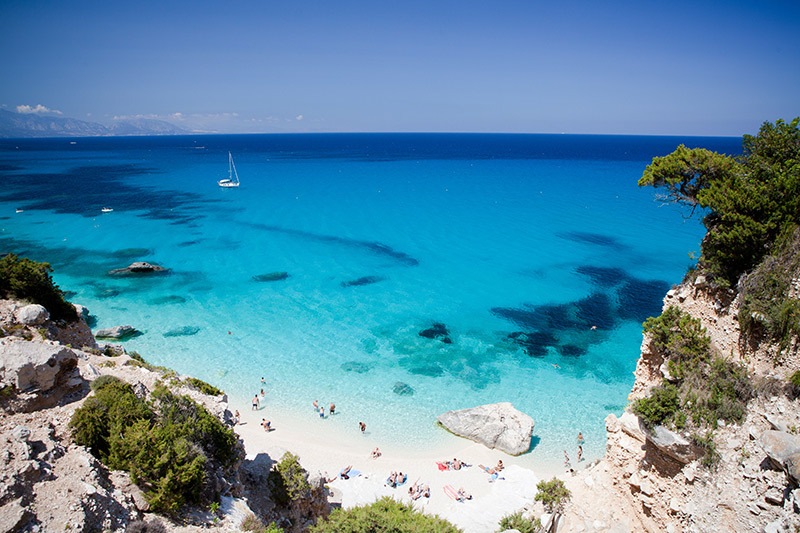 Majorca is the perfect all-rounder! 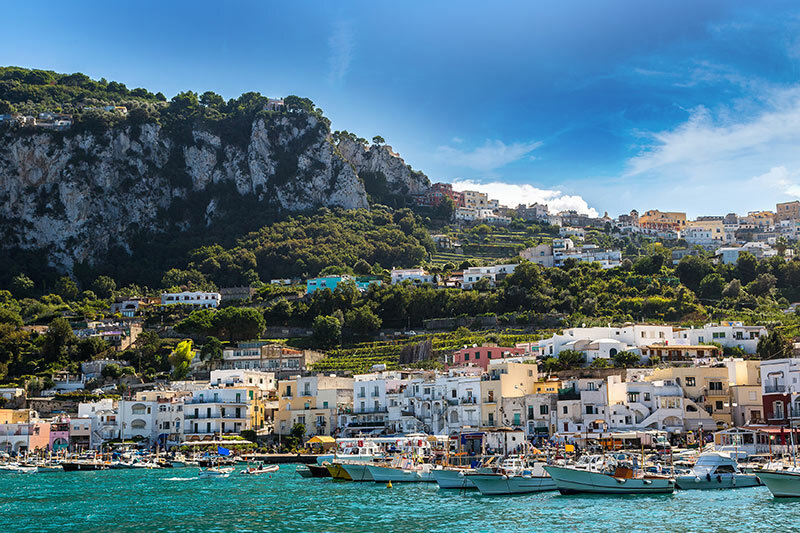 In the bay of Naples, Capri boasts wonderful grottos and fishing ports and post-card perfect scenery at every turn. It's a must visit! 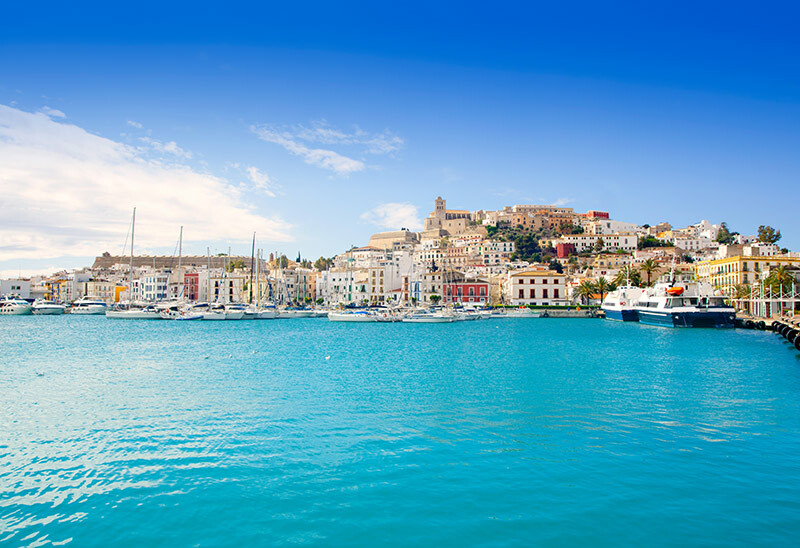 From lively nightlife to beautiful secret beaches, Ibiza can accomodate everyone and anyone. It has a reputation for its infectious character, and we can gaurantee it will live up to it. 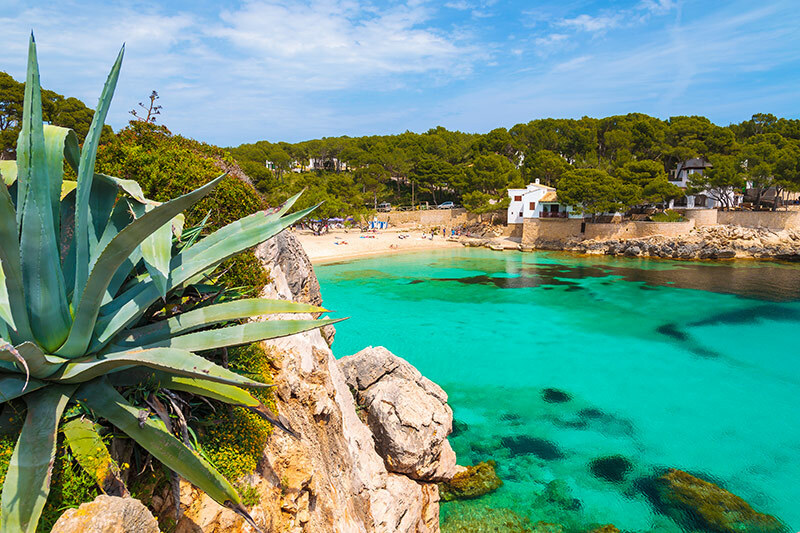 From the gorgeous hillside town of Capri to some of the best beaches in Majorca! Where would you choose?